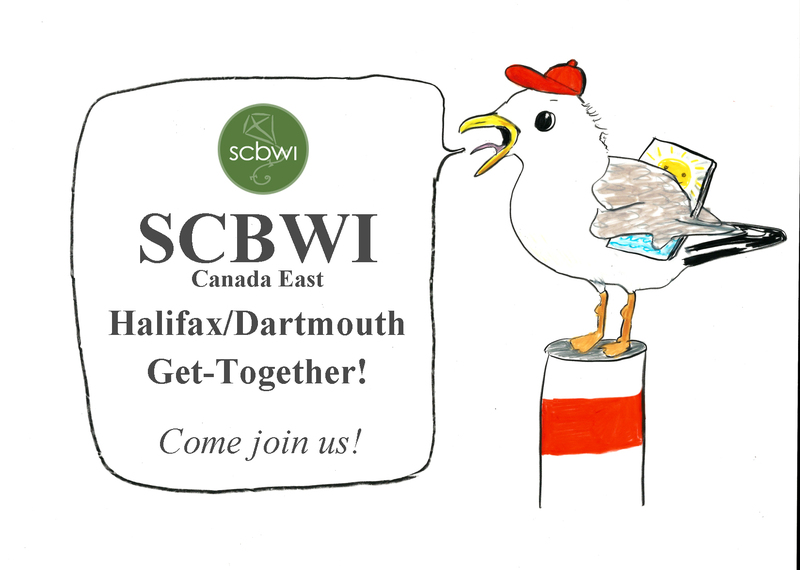 Gather with other writers and illustrators for children in Nova Scotia. Bring a work in progress, meet a critique partner, share your accomplishments, make friends, find your tribe! 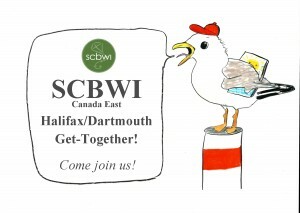 We are rotating the get-togethers between three locations this year, so join us this month in Bridgetown.